Contents of the package* 1x Sensor of selected size with pre-installed 1,8m replaceable sensor cable1x Spare replaceable sensor cable 1.8 m and cable replacementaccessories1x Screwdriver1x Ring of Universal adhesive positioners5x Sampler 5 pcs of every color holder for Universal adhesive positioner100 pcs of Hygienic sheaths1x Wall mount1x Documentation*Software, USB Remote and USB cables to be ordered separately in countsneeded for the integration to the clinic. 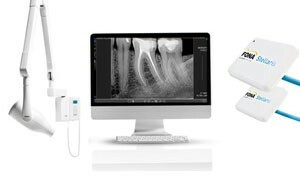 Super-fast communication interface between the FONA Stellaris and the FONA OrisWin DG, combined with ready-to-shoot technology & continues shooting mode, allow you to get images on screen in 2 seconds after X-ray exposure. 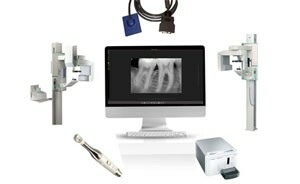 Acquire full mouth series or run endo treatment follow-up in your favorite scheme. Meanwhile, the OrisWin DG Suite is immediately ready for next image, without touching the computer. You can focus completely on patient and image acquisition and not operating buttons. FONA Stellaris is available in the popular sizes of 0, 1 and 2. 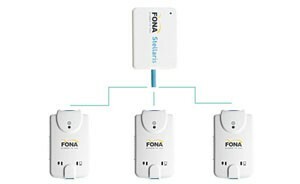 With the quick plug& shoot FONA Remote USB Module, you may exchange the sensor in seconds. The sensor handshakes with the OrisWin DG Suite automatically without user interaction and you are ready to acquire images uninterrupted. 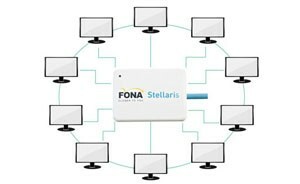 Should you need to take FONA Stellaris with you to a different treatment room, you don’t need to crawl under desks and touch dusty computers. 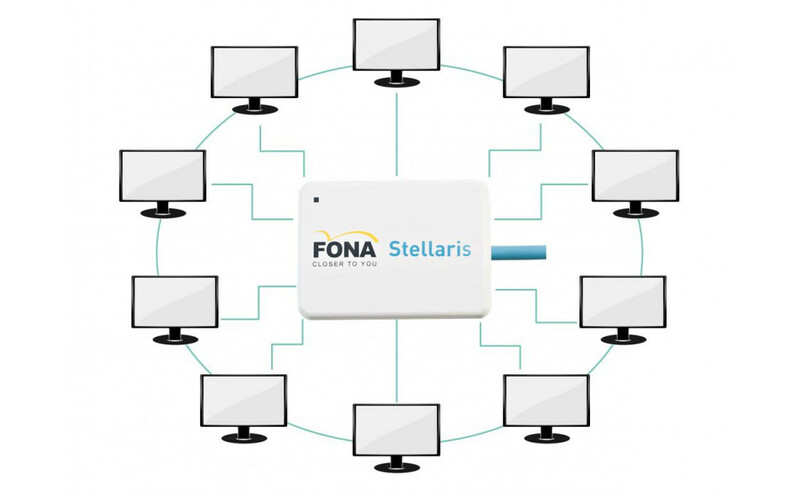 Modularity of the FONA Stellaris gives you the option of additional FONA Remote USB Modules to be installed on every chair where you need to shoot images. 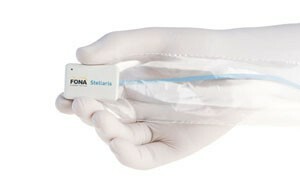 Placed on a water unit or any convenient treatment center surface, ready to connect FONA Stellaris of any size and cable length. Sensor positioning is key to getting proper view of the anatomical area and sharply focused images. 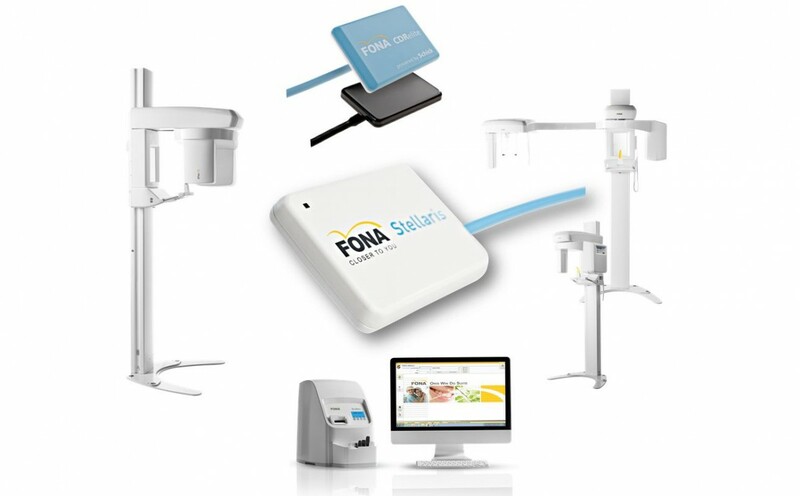 With FONA sensor positioners, positioning is fast. Two options of versatile positioner kits allow you to securely position the sensor wherever it needs to be. 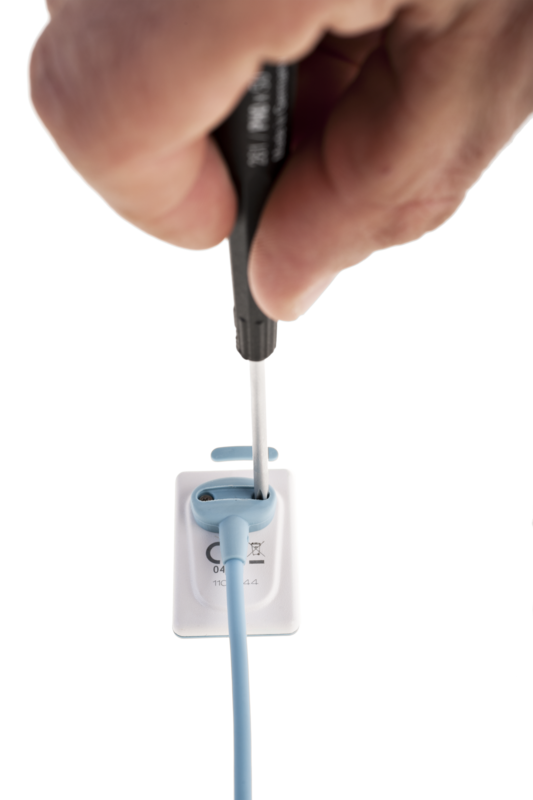 Make sure the sensor stays in place and forget finger holding and patient stress during exposure, forget cone cuts and never miss the active sensor area again. 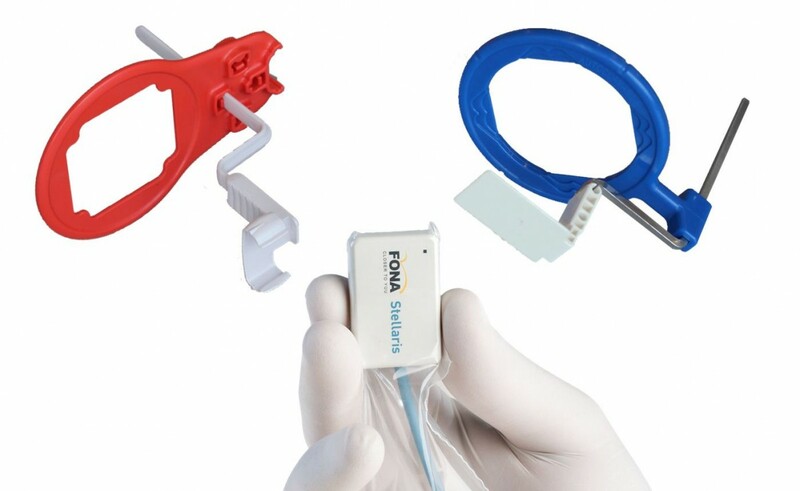 Universal single-use adhesive positioner is the versatile intraoral positioning solution suited for any preferred technology – film, phosphor plate or sensor. 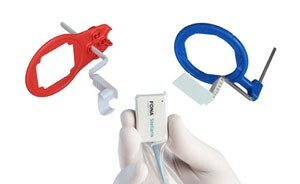 Targeting ring with 3 different arms allows for quick acquisition of intraoral image in every anatomical area. Attach sensor, position, shoot images and discard – fast, precise and clean. 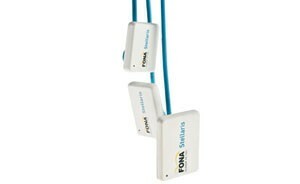 FONA Grip positioner are designed to control the placement of FONA Stellaris or FONA CDRelite sensors. 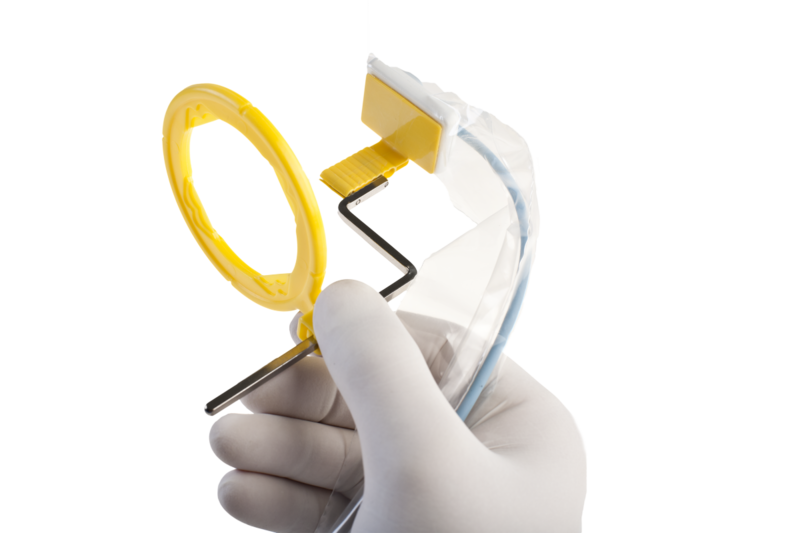 Targeting ring with 5 arms allows for quick acquisition of intraoral image in every anatomical area. The positioner is ready for next use after sterilized in autoclave and can hold sensor sizes 1 and 2. 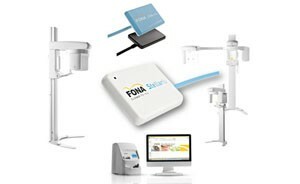 Hygiene is the priority of every dental practice and FONA sensors are not the ones to compromise. 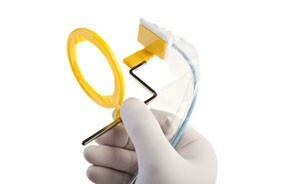 Always use Hygienic sheaths to protect your patients and control any hazard of cross-contamination. 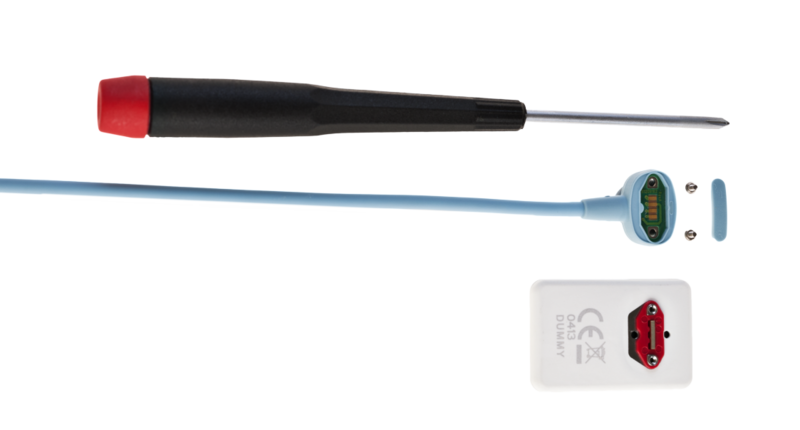 Protect your sensor and reduce potential patient caused damage, like scratches and cuts. 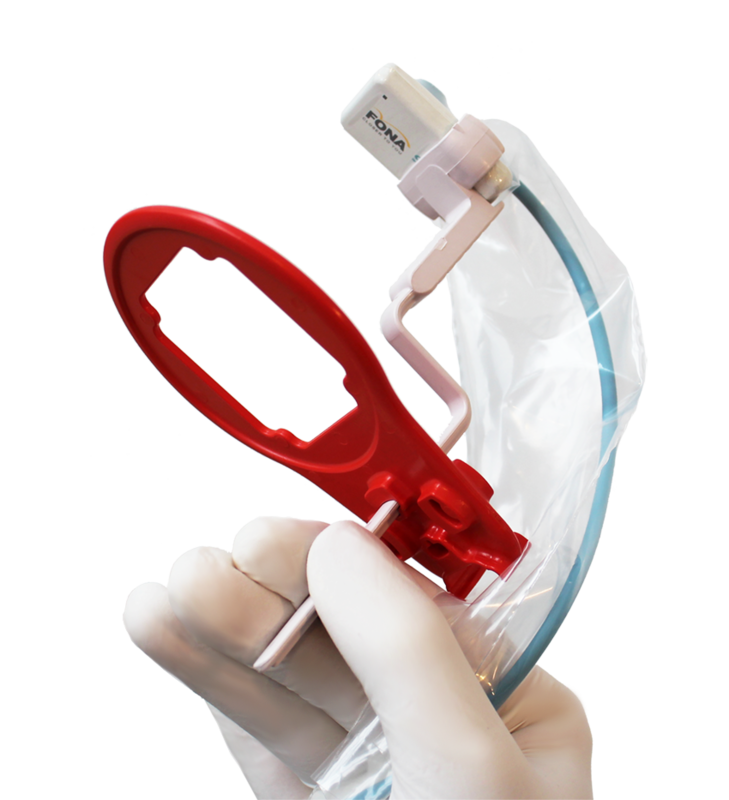 With protective sheaths, use the sensor even for treatments, which require sterility, like surgery and implant placement (special autoclaving of sheaths is required). 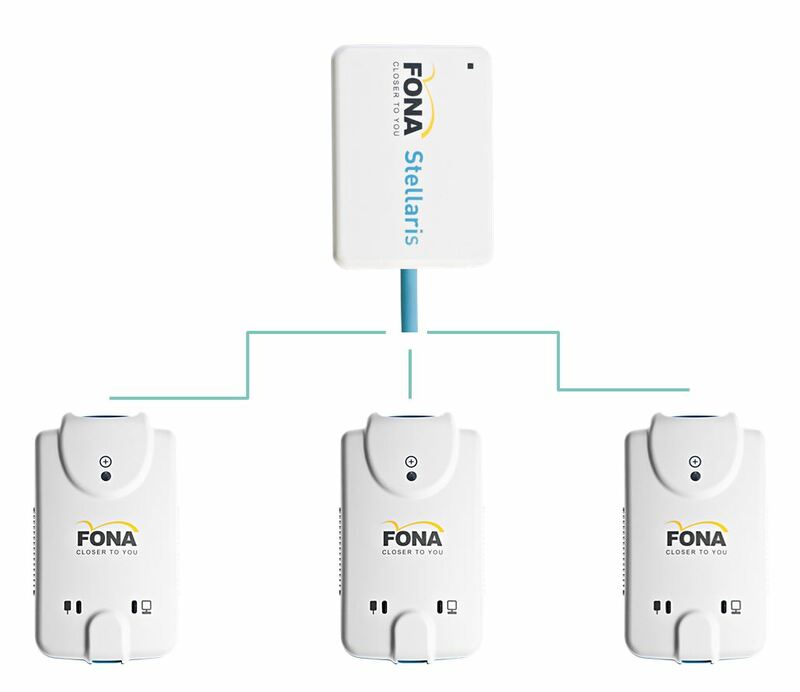 When you need the information, you can rely on FONA Stellaris to deliver even the tiniest of details, giving you the confidence in diagnosing clinical cases. Thanks to the advanced CMOS-APS sensor and Cesium Iodide conversion plate, the images acquired with FONA Stellaris are rich and detailed. 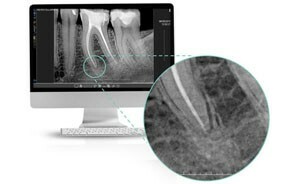 Screening for caries detection with bitewings is fast. 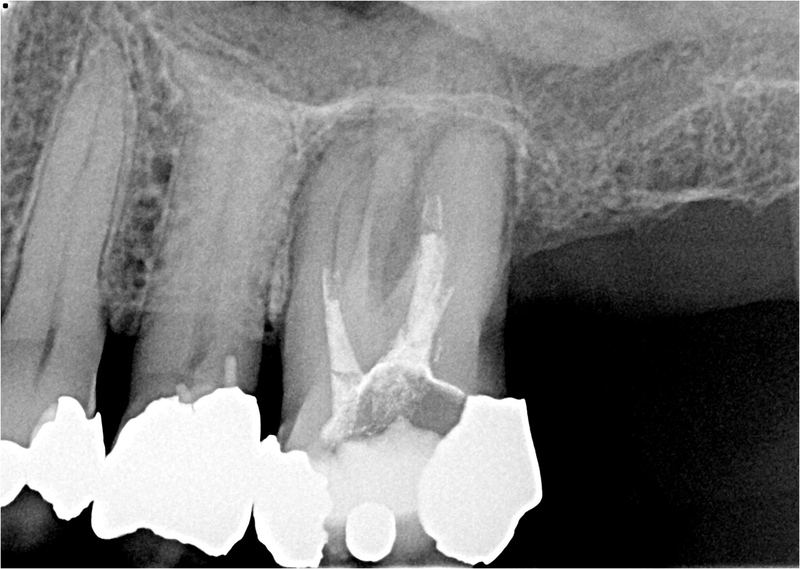 Reveal hidden aproximal carries and evaluate its progress. 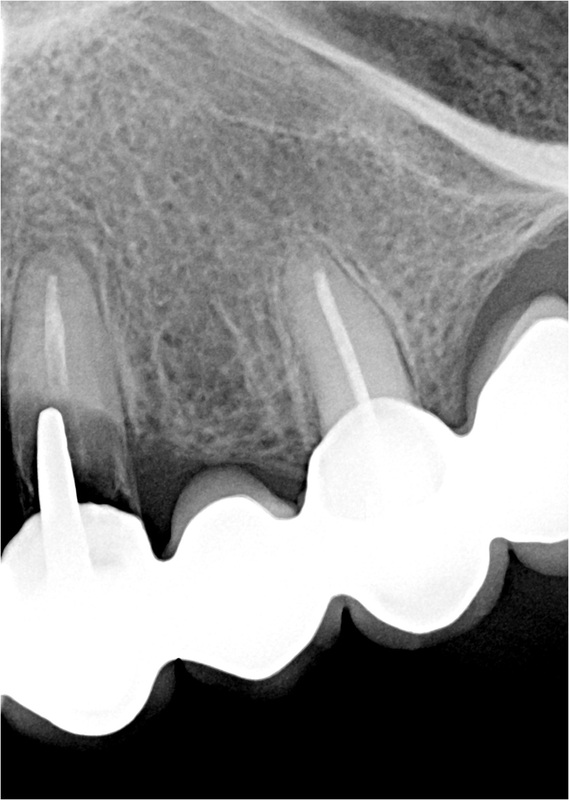 Challenge FONA Stellaris with tricky occlusal caries detection. 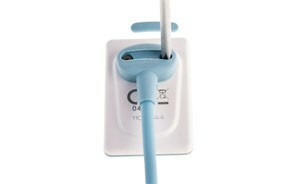 Find cracks in roots or pathological brightening around root tips. 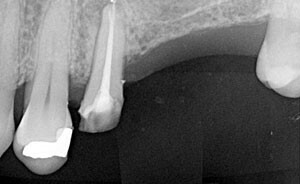 Check the overlapping cement for prosthetic restorations or precision of suprastructures and provide optimal feedback to the lab. 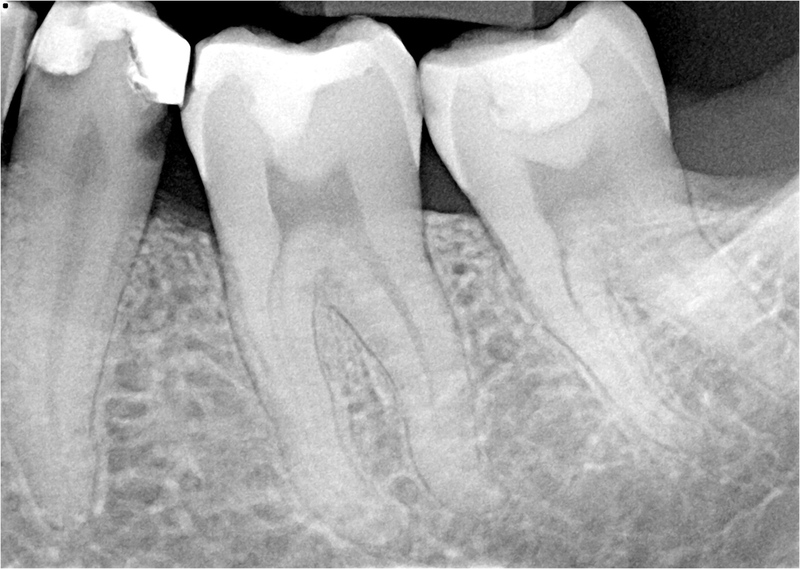 Clearly trace the periodontal gap, see both borders of roots and lamina dura, recognize its extension. 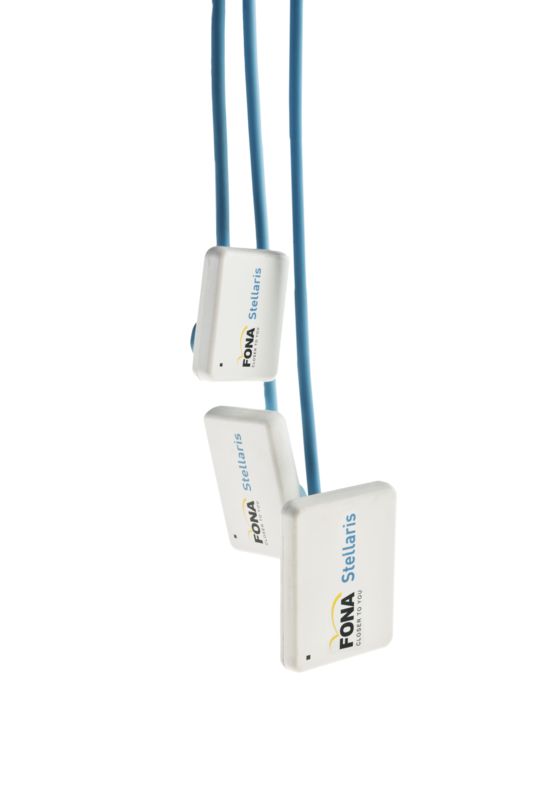 Measure bone levels and see furcations without unnecessary re-exposures. 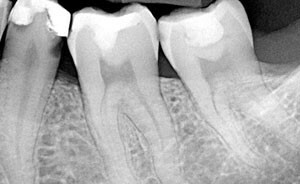 Discover any root tip issue, inflammation and changes around the root apex. Diagnose without a doubt, if a cyst is already formed or the surrounding bone damage is reversible. 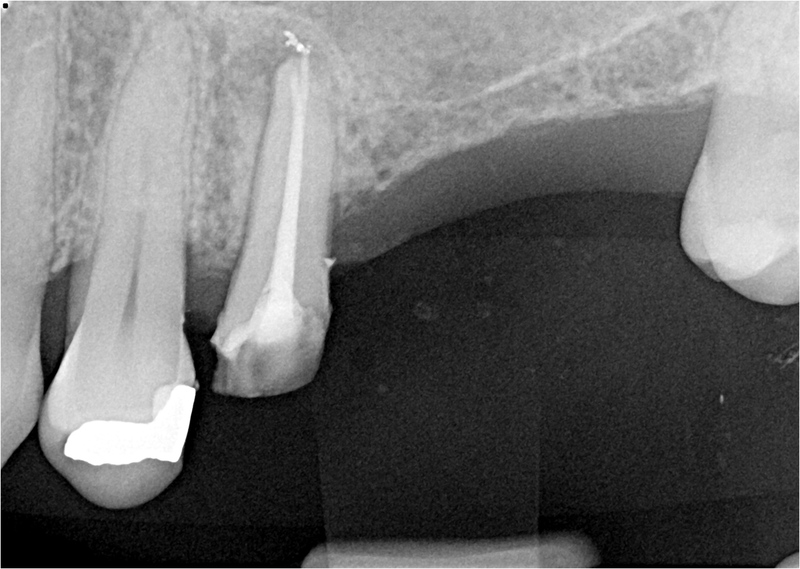 Reveal multiple canals and verify the treatment progress for optimal root filling depth for reliable endodontic therapy. 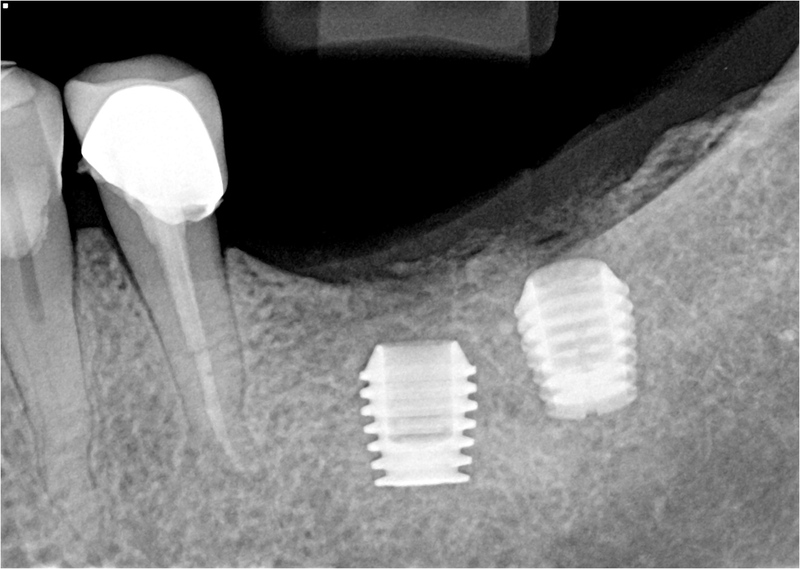 Estimate the bone density and quality for planned implant or verify the state of marginal bone for implants in the healing phase or follow-up. 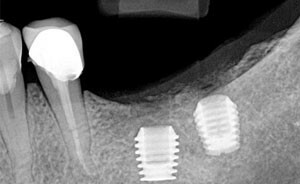 Track your workflow right during the implant hole drilling and insertion for safe, reliable and aesthetic implant treatment from guide bur until the final implant seating. 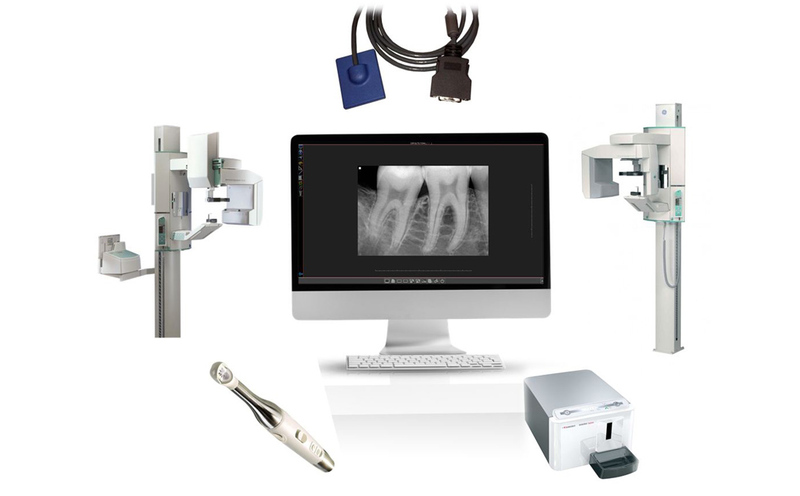 The workflow is fast and comfortable to you and the patient. 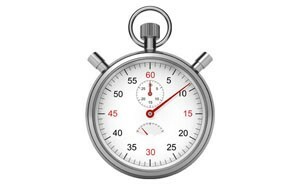 Minimal doses of radiation are needed and the implant placement is fully under your control. 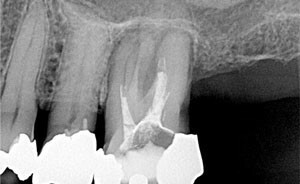 Get a quick insight into surgical case – complicated extraction, cyst or any other intervention, where clearly defined contours of the bone need to be visible? Use the image setting specifically designed for hard structures highlighting and clearly see the information you need for your treatment. 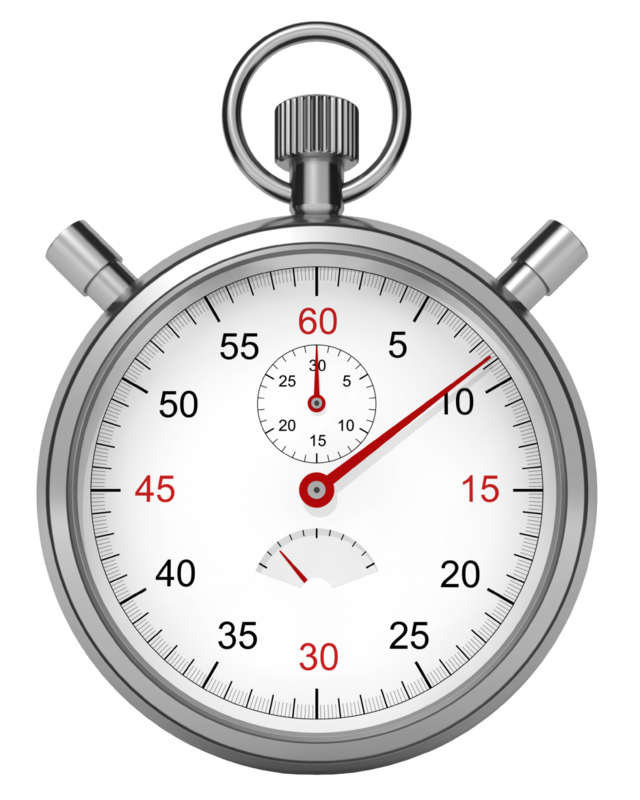 Verification image allows you to make sure that after the intervention. 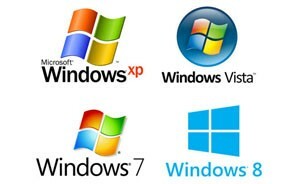 You can make sure you have completely removed any remnants of e.g. 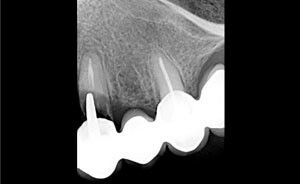 root tip or any pathological structure from the jaw. 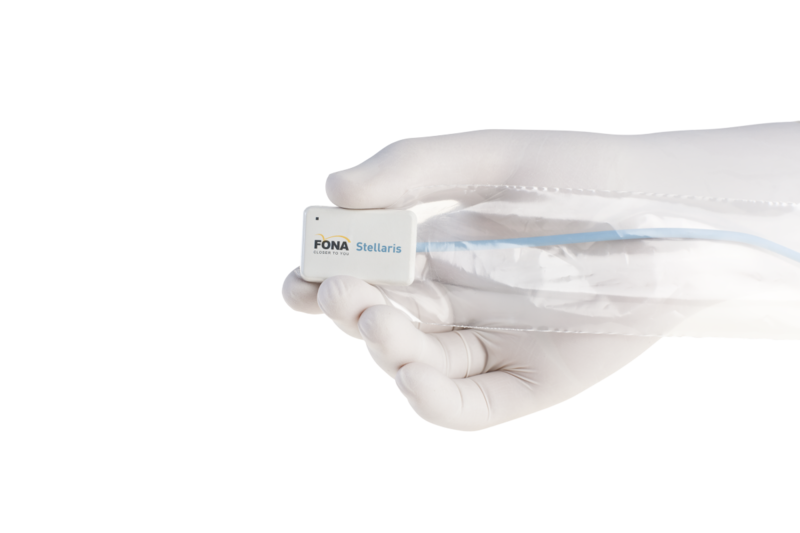 With hygienic sheaths for FONA Stellaris, do not compromise the sterile conditions and work fast and precisely. 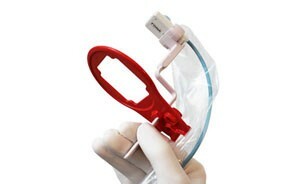 Get images from multiple angles or retake an exposure of a restless patient. 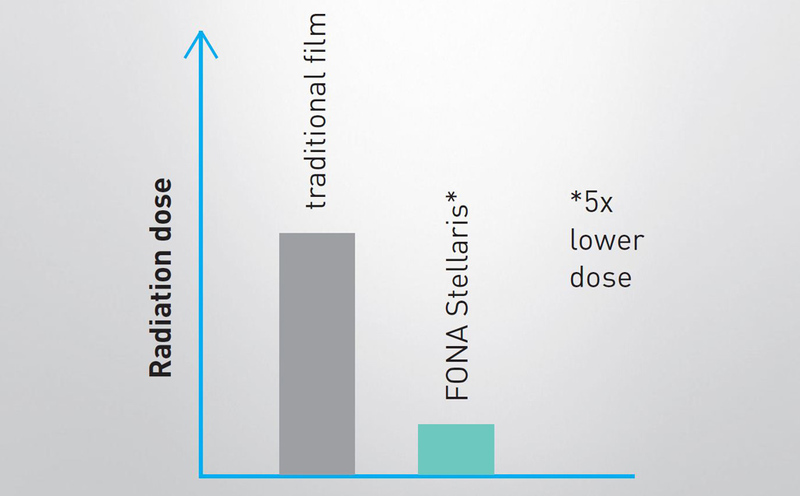 With FONA Stellaris this detail does not have to come at a cost, the high sensor sensitivity allows you to use doses of X-ray lower by as much as 5x, compared to traditional film. 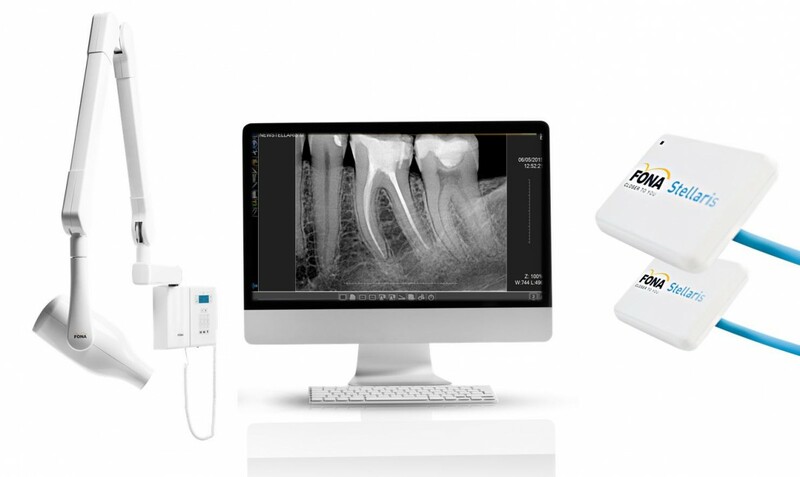 For best image results, use the advanced DC technology intraoral X-ray FONA XDC with recommended settings for individual specialization needs. 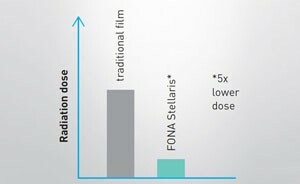 FONA XDC delivers exposures, which are light-speed fast thanks to its advanced technology. 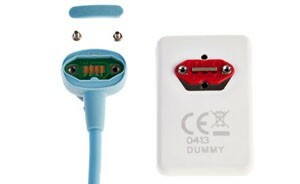 This reduces the time for patient movement and minimizes the necessary radiation dose. OrisWin DG Suite gives you the freedom to integrate with major patient management software packages and technologies in any of the 3 levels: 	Start with OrisWin DG as an independent patient management suite. 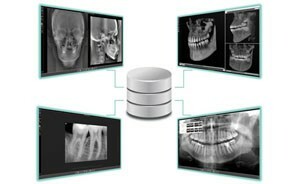 	Continue working with your existing patient management software and connect OrisWin DG as an image manager (import any images into OrisWin DG database). 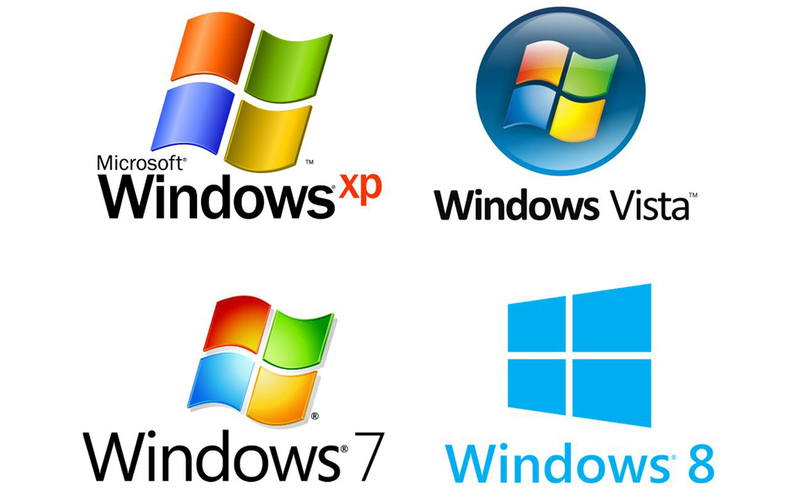 	Completely migrate your existing patient data from existing solution to OrisWin DG.